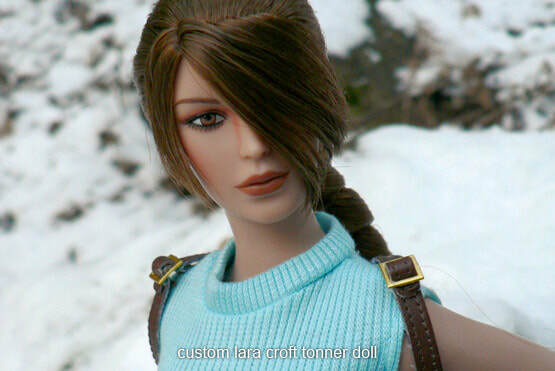 ​​​Photo montage of Lara in a tizzy. 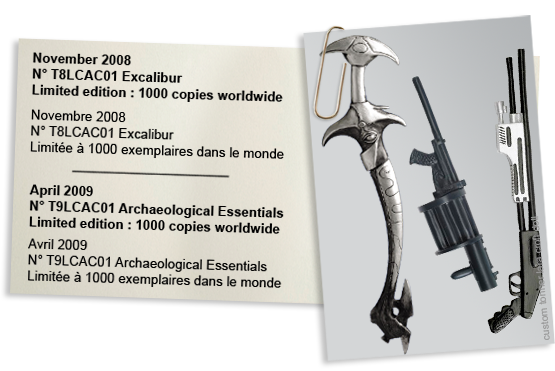 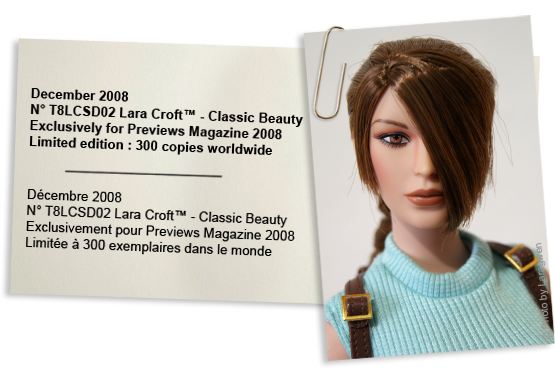 Photo montage de Lara dans tous ses états. 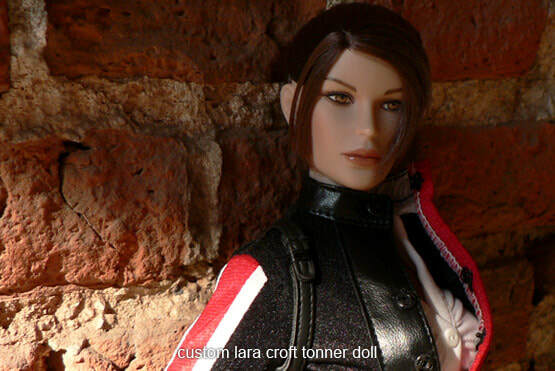 Thank you Michelle and Nancy of TonnerDirect (www.tonnerdirect.com) for their collaboration and these informations. 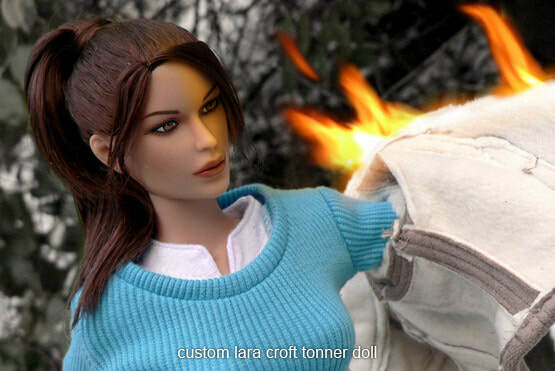 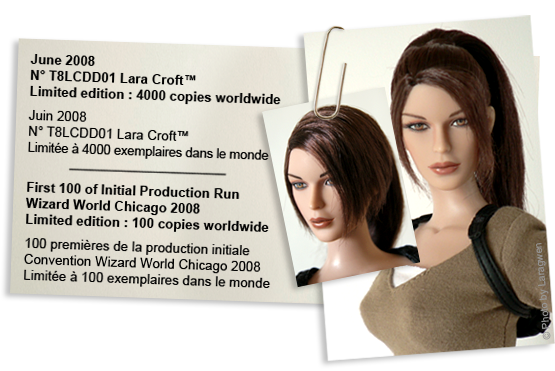 Thank you Robert Tonner to have create a beautiful doll Lara Croft !